The SnowDogg® TE Series Plows bring the best of the HD/EX Series to a reliable trip edge design. 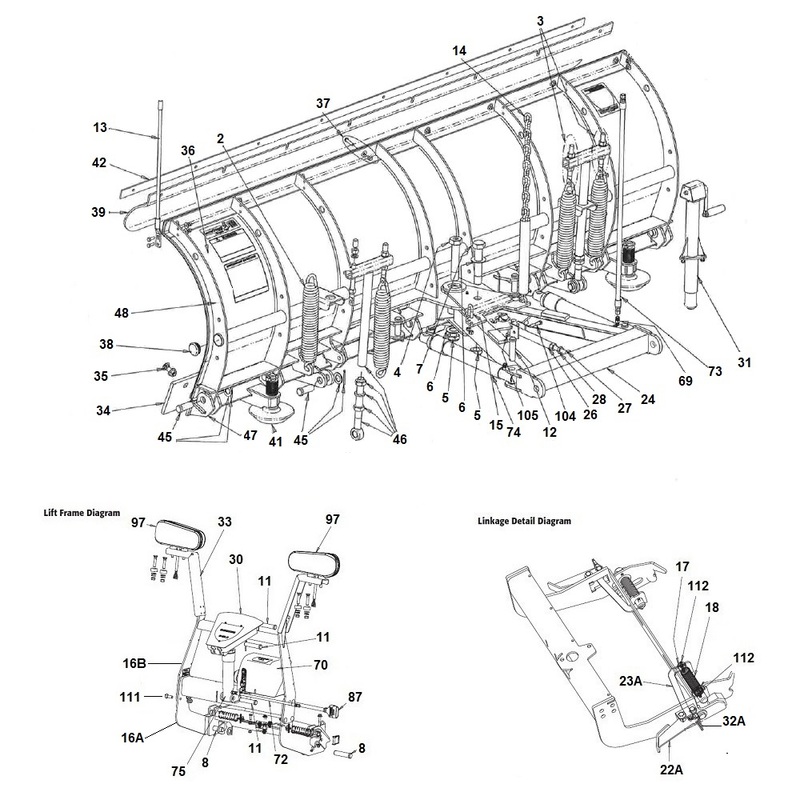 On this page you will find the entire line of Buyers SnowDogg TE plow series that is offered here at Angelo's. The SnowDogg TE Series plows were designed from the ground up for simple and reliable operation. Every feature has been optimized to give contractors a tough plow that doesn't let them down when they need it. These plows are ideal for commercial users who rely on their equipment to get the job done. 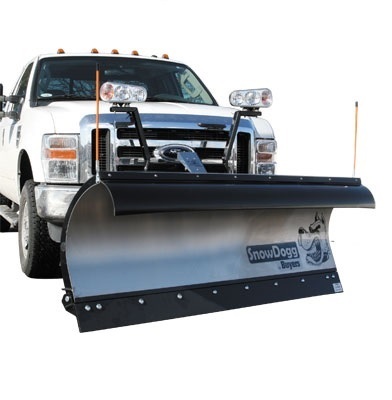 With snow deflectors, and a heavy-duty cutting edge included as Standard items, the SnowDogg TE plow will take care of you. The trip edge mechanism keeps the snow in front of your plow and provides smooth tripping action. 89 products in this category, displaying products 1 to 89. SnowDogg Gland Nut PolyPak 2"